Fully customizable for your application. Evolve your Plant and your Business. A natural fit for the nautical industries. Provide a reliable environmentally-superior water/self-lubricated bearing solution that has the lowest lifecycle cost in each sector application. Lignum Vitae bearings have more than 100 years of proven performance with no oil or grease needed. Water/self-lubricated wood bearings remove the threat of EPA lawsuits and expensive manufacturing of toxic plastics and composites. We believe environmental issues will eventually dictate removal of all oil and greased materials that threaten leaking into the water supply. Lawsuits filed in various watersheds will accelerate conversions to environmentally friendly water-lubricated bearings. 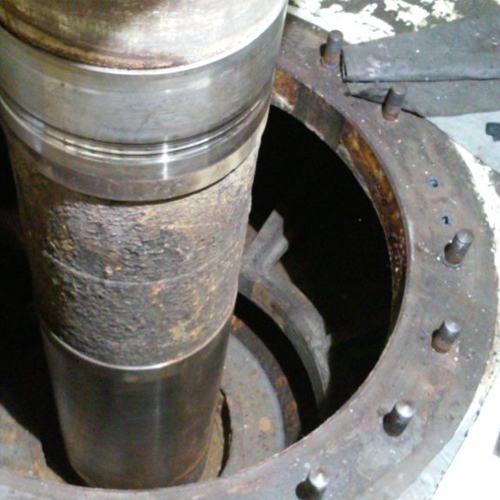 Risk averse operators will require a reliable water lubricated bearing to replace all sealed oiled bearings. We can help guide unique and adaptive design decisions that will add longevity, reliability, remove all threat of oil and grease and value engineer to ensure decades of flawless operation. 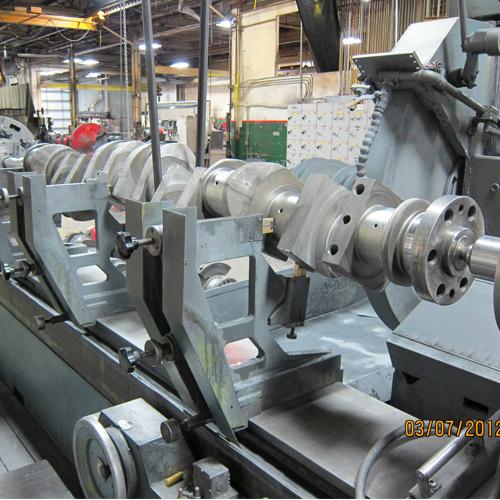 We can reverse engineer your existing equipment or rehabilitated equipment and work directly with OEM’s to modify new equipment to water-lubricated technology. Onsite inspections have given operators insight to providing better bearing maintenance and completing action items that keep the plant running and avoid enduring costly shutdowns. We are proud to announce a new patent pending for an in place hone process to clean vertical shafts. 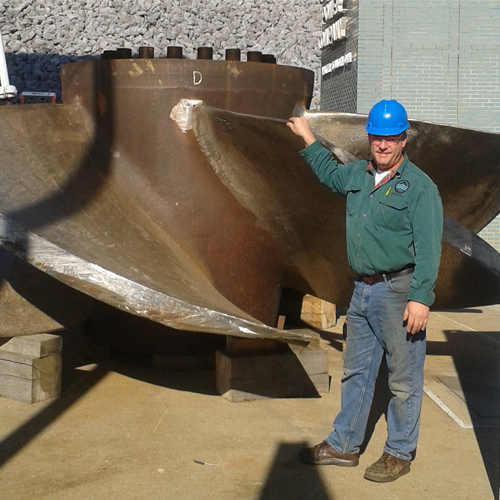 The hone was developed for any plant operating on a rough shaft to prevent unplanned outages. Lignum Vitae is the best answer for your hydro power plant. Known for its extreme durability and longevity in the hydro industry; Lignum Vitae bearings create zero pollution and are key to anyone seeking to utilize clean renewable energy. 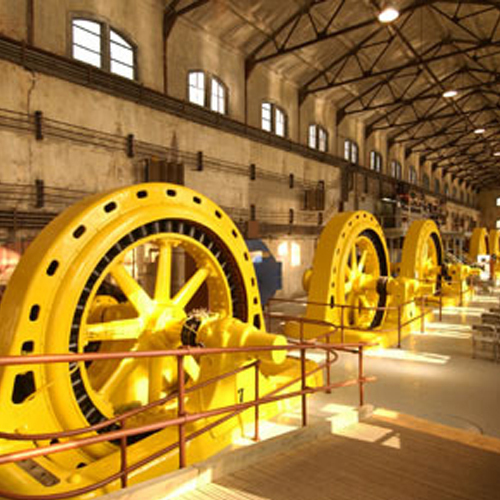 We understand that keeping your assets generating electricity when you need it is your top priority. 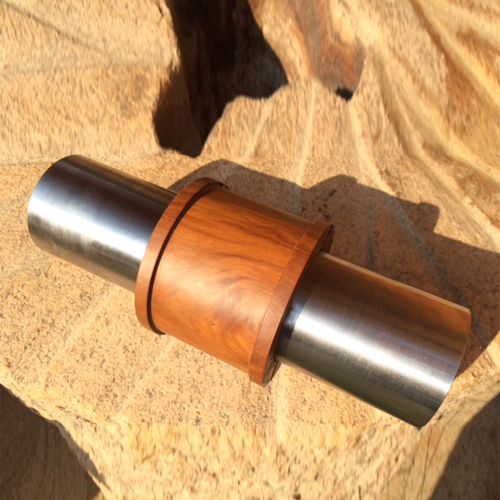 Lignum Vitae bearings are adjustable in place, water-lubricated, non-conductive, and remove thrust at source, which help reduce forces downline. Recent EPA rulings for accidental oil spills are leading conversions back to water-lubricated solutions.  Lignum Vitae parts are the only water-lubricated technology today that can operate at a zero clearance to replace all oiled and composite bearing types. 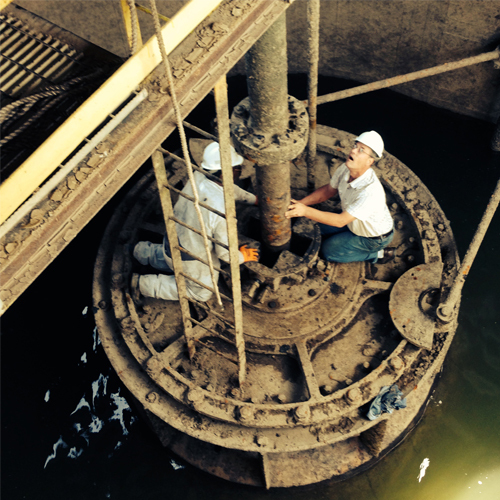 We understand that maintaining bearings in Water Treatment plants require lots of time & maintenance. 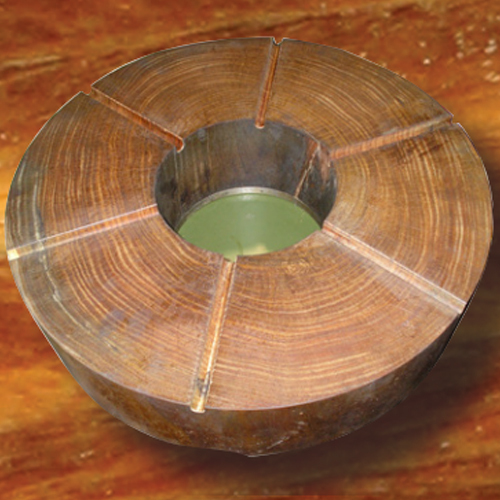 Lignum Vitae produces the ONLY renewable industrial bearings that are NSF/ ANSI 61 Certified as a Drinking Water System Component. 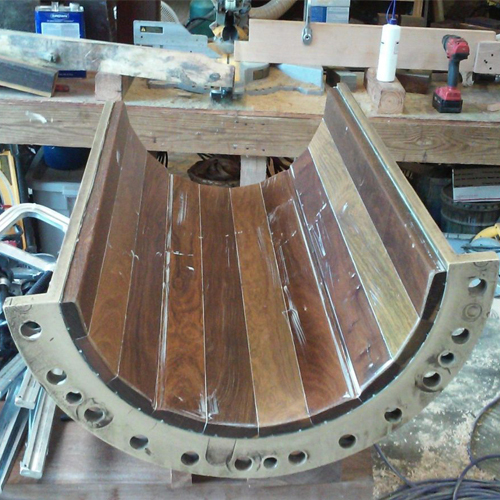 See how converting to self-lubricated Lignum Vitae Wood Bearings can cut maintenance costs, increase efficiency, and evolve your business’s current bearing utilization approach.